Our comprehensive digital marketing plans aim to bring out the best in you to the rest of the world! SERVING THE DIGITAL WORLD SINCE 2010. We realized that the word ‘buzz’ makes a lot of sense but everyone has a habit of using this word so loosely. Creating a buzz in today’s digital world is no big deal but how do you make sure that your buzz is unique and stands out? That is where ELEVATE BUZZ comes into the picture. We make sure that your buzz is above the rest. We help your website get more and more traffic over a period of time with the help of our up-to- date expertise. 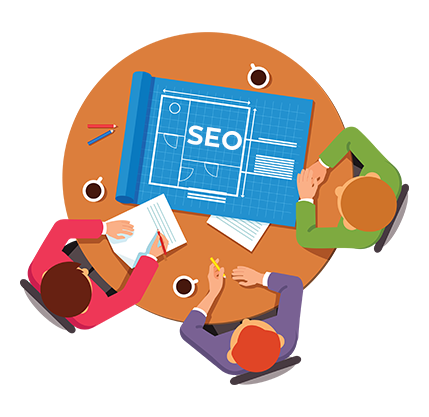 SEO is the backbone of your online presence and we make sure that it is always upright. Social media is much more than just posting interesting stuff. It is not just about ‘what’ you post but ‘how’ you do it. The latter is equally important and we help your social media presence grow at a fast pace. Pay per click is an essential method of advertising on search engines and websites. No matter what your budget is, we will manage your campaign to help you get the maximum returns on investment. A guest post with your link on another site can do wonders to your website traffic! We specialize in manual link building services to help your brand fare better in search traffic and rankings. Content is king and we make sure yours sits on a throne! Our team of experts works relentlessly to put your brand’s best elements in words for the world to see. 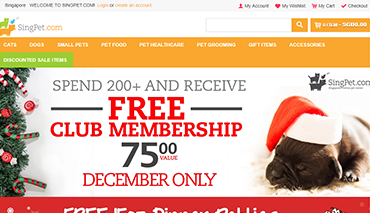 A website is like a digital visiting card for your business. It must look good and at the same time must have relevant information displayed beautifully. 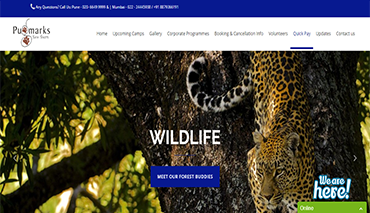 We build websites that create impact. The end users of your app must be those who will love your app and we do it just right for you! We help your app and your brand reach the right target audience at the right time. Mobile and app marketing is our forte. In a world that is all visual, a website without good graphics is as good as dead. Hence, make good graphics and design one of your top priorities and take benefit of your exceptional services today! When it comes to WordPress solutions that are compatible with all kinds of business models, Elevate Buzz knows how to do it all. From plugin development and theme customization to maintenance services, name it and we will make it happen! 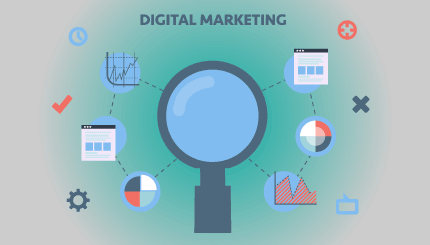 Digital marketing is the use of integrated marketing services to attract, engage and convert consumers online. Multiple channels are used such as content marketing, influencer marketing, SEO, social media and online advertising to help a brand connect with its prospective and existing customers and create the desired brand image. Want quality leads and multiply your revenue? Then our customized SEO packages are exactly what you need. Our flexible plans are tailor-made to suit your budget without compromising on the benefits. Our carefully designed packages ensure that the search engine optimisation process is seamless without hurting your pockets. Elevate Buzz is not a mere vendor for your SEO needs but a partner that helps you grow your business in a sustainable manner. We consult and execute at every step to make sure that you are never without appropriate guidance. We will help your desired key-phrases get top rankings. Our SEO services in India are based on ethical practices. We suggest you go through our plans and choose one that fits your needs and budget. If you don't find what you're looking for, we will be happy to create something specific to your needs and budget. We are just one phone call/email away! 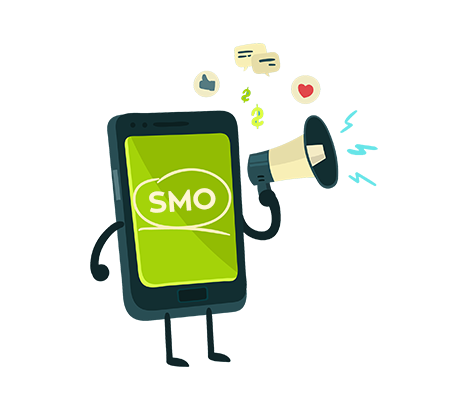 Our exceptional SMO Services will help your brand gain attention and get active leads for your business. A brand needs a social media optimization company that understands the dynamics of all social media platforms in order to help create brand awareness about their products and services. 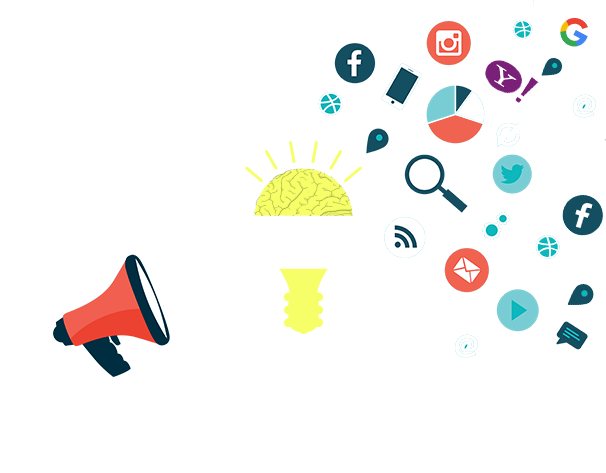 Elevate Buzz has in-house experts who are proficient in handling all your social media optimization needs. Social Media Marketing on Facebook, Twitter, Pinterest, LinkedIn, Instagram, Social Bookmarking Submissions, Article Submissions, Blog Submissions. Video Submissions, Forum Submissions, Business Reviews. Pay Per Click market is growing rapidly and there is no doubt that it can help your campaigns to a great extent. However, it all depends on what kind of pay per click campaign management service you hire. When you choose Elevate Buzz, you can leave the responsibility of optimising your campaigns to us and focus on more important aspects of your business. Elevate Buzz is a Google Certified partner and our credibility can be seen in all the work we have done in the past. We not only improve the CTR's for your campaign but also optimise your cost per click and increase your conversion rates. This helps in increasing your revenue and your business grows at a steady rate. We execute PPC end to end, right from keyword selection, bid management and ad creation to ad testing. Our main aim is to increase your ROI and profitability. Here is why PPC campaigns are better than Organic Search Engine Ranking. *Quick Results - usually within 24-48 hours, *Highly targeted adverising and quantifiable results, *You only pay when a prospective customer clicks on your ad, *Results are immediate and you get instant traffic on your website on ppc search engine, *Cost effective, *Measurable, *Choose your markets as per your needs. 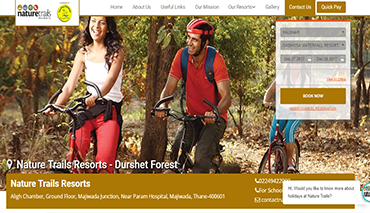 Website is a glorified visiting card for your business that provides complete information of your products and services. It helps you highlight your brand’s unique features and is an essential digital tool. You are able to interact with prospective customers from your website and offer support to them at all times. 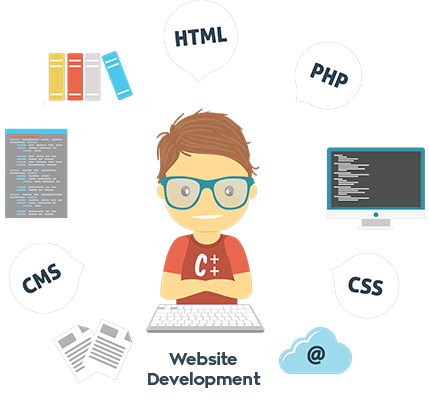 Elevate Buzz is a leading web development company, delivering high quality websites. Our expert developers deliver exceptional results that are original and easy to navigate. We develop appealing web solutions to increase your customer base among your target audiences. Our website development services put a long lasting impression about your business. Our website development services include eCommerce development, open source(CMS) development, cloud services, online portal development, website maintenance, CRM applications and much more. Mobile app development is extremely necessary for all businesses today. Elevate Buzz can provide high quality mobile app of any type and category. We have worked with diverse brands, start-ups and individuals and have created powerful apps that are not only appealing but also good at performance. Our main focus is to provide strategic planning and the best in class products to our clients in order for their business to grow. We provide mobile application development services on all platforms including iOS, Android and Windows. 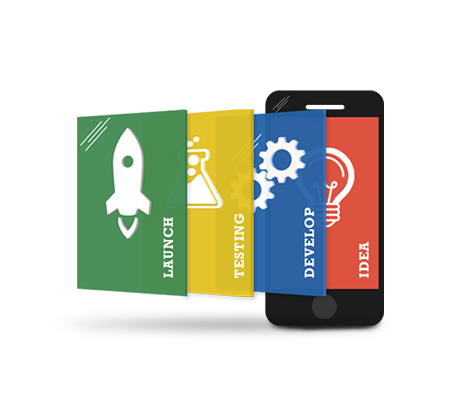 Our competitive pricing and high end app development makes us the most sought after company in the mobile industry. We are led by a team of highly skilled professionals who ensure that the work done exceeds our clients’ expectations. You are at the right place at the right time! That is exactly what digital marketing is all about. Your brand too can be at the right place, reaching out to the right people at a time when they need you. Elevate Buzz ensures visibility, engagement and lead generation for your business. Elevate Buzz is a 360 degree digital marketing Company that is located in Mumbai. Since 2001, Elevate Buzz has delivered successful campaigns and projects in regards to SEO, SEM Pay Per Click (PPC), ORM and E-commerce Websites for varied companies and Industries. Be it a Start-up or a well established organization, Elevate Buzz has helped them achieve their desired objectives successfully. We always ensure that your website attains high rankings in varied search engines like Google, Bing, Yahoo, etc. Our website promotion approach is FREE from black hat SEO techniques or any spamming strategies, typically employed by several low cost SEO firms in the country claim to supply warranted high five or high ten ranking placements among terribly short fundamental measure and at astonishingly low SEO costs. 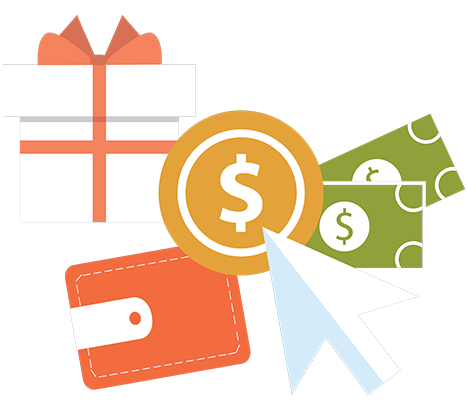 Our Local, National and E-commerce SEO Packages are tailor-made to your needs and are time tested against varied algorithmic rule updates. Whether it is SEO or SMO or any other web related services you are looking for, Elevate Buzz is your perfect solution. Being a 360 degree digital marketing agency, we have a holistic approach to dealing with your brand and business in order to bring out the best of you on the web. You could go for a single service or take an umbrella plan, taking advantage of our expertise in each of the services mentioned herein. Because of competitive prices that don’t hinder the quality of work, we are dedicated to each of our client equally. Elevate Buzz is your one stop solution and we take care of all your digital needs. Once you choose us, you can leave all your worries of creating a buzz online and rely on us completely. We have a proven record of consistency in quality and timely delivery of work. From your website and app to the promotion of the same online, end-to-end solutions is our forte. Elevate Buzz has been the number one choice for clients from all types of industries, be it hospitality, FMCG, tech, pharma or any other. Passion: It’s never work for us, its our passion! We love everything we do and our clients love our enthusiasm. Excellence: We not only deliver what is promised but go a step ahead and add extra value too. Expectations are not met, they are exceeded..
Personalized Service: We probe a lot. We want to know everything about you in order to customize every marketing plan for you. You might end up feeling like you are our only client! Results: We care about the results of all our work and we give realistic projections that can be met. Try out all our Services to see your brand create a buzz in the online world.